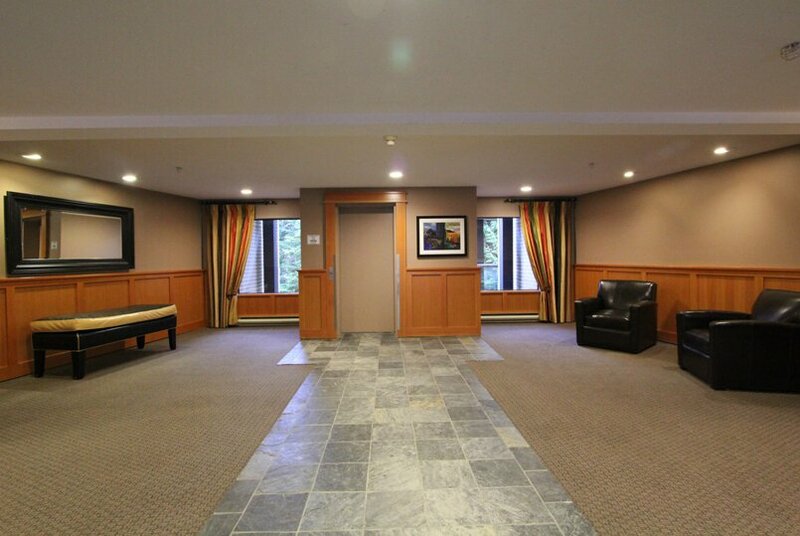 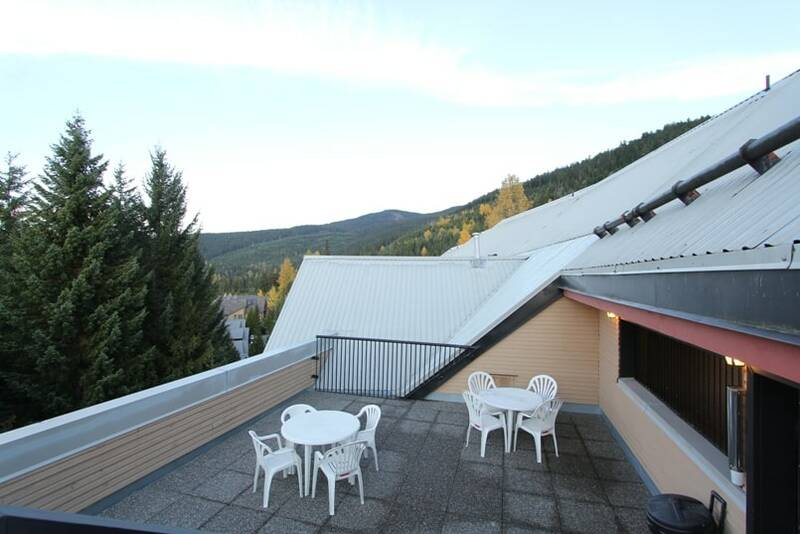 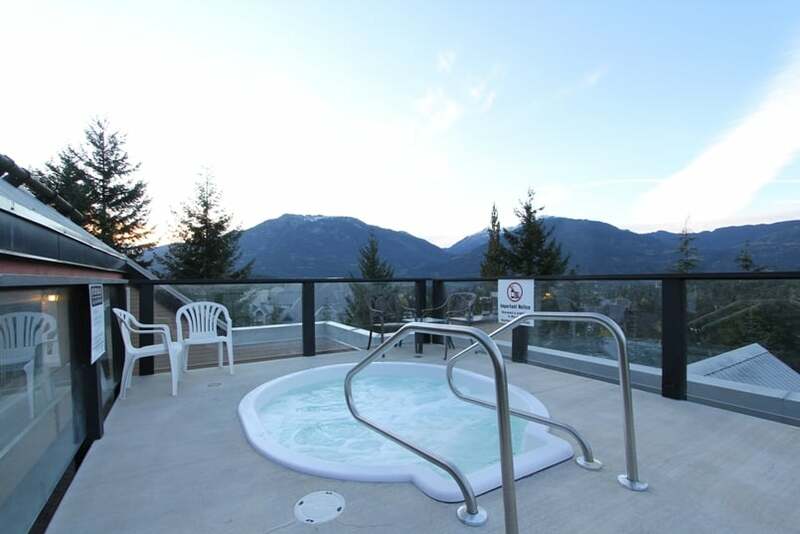 Located across from the Blackcomb ski trails, this family-friendly condo offers a bedroom and separate den, a kitchen, gas fireplace, and balcony with forest views. 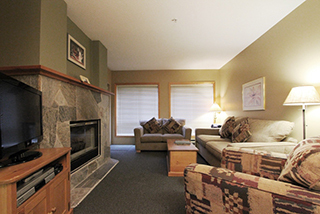 Features a Queen bed, Bunks, and sofabed. 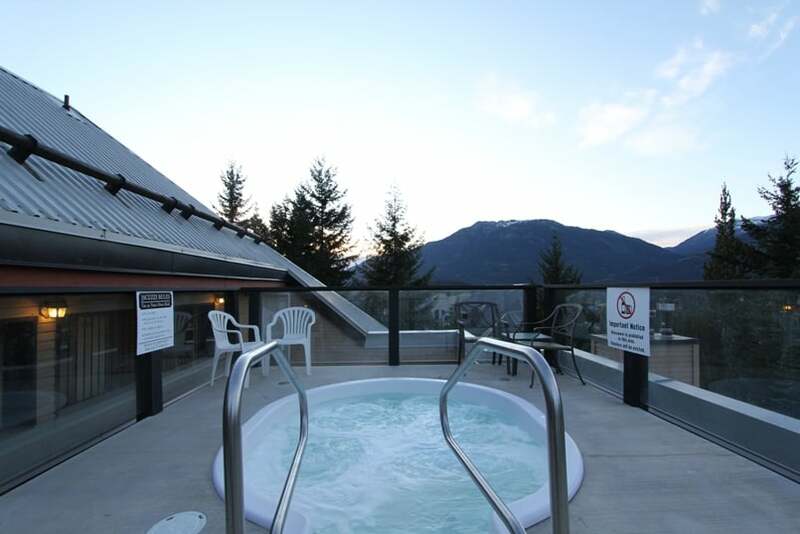 Guests can enjoy the shared roof-top hot tub.